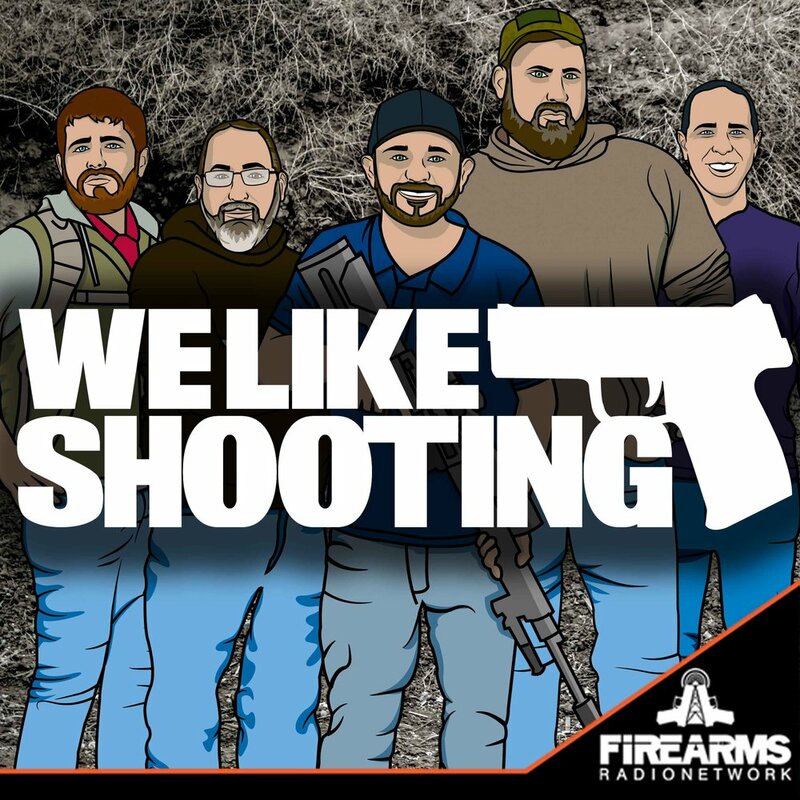 Welcome to the We Like Shooting show, Episode 191 - tonight we’ll talk about First time competition, Vortex optics, my new AR, Candy Yow and more! Savage1r - competition course at Wades Eastside Guns in Bellview - thanks to Guyinagarage. Why does the ATF need more funding? Easy. So they can pay all their confidential informants unknown sums of money! Brady center and Newtown families are appealing their case against remington to the connecticut supreme court. Apparently remington ‘negligently entrusted’ the shooters mom with a gun that was legally sold through an ffl…. In zero tolerance = zero brains news, kindergartner suspended for playing with a stick that she was pretending was a gun. Gorsuch confirmed by the judicial committee, nomination goes on to congress, showdown is on. The spelling of words in the English language does not follow any consistent logic. There have been many plans to fix that. Here is Mark Twain's plan: For example, in Year 1 that useless letter “c” would be dropped to be replased either by “k” or “s”, and likewise “x” would no longer be part of the alphabet. The only kase in which “c” would be retained would be the “ch” formation, which will be dealt with later. Year 2 might reform “w” spelling, so that “which” and “one” would take the same konsonant, wile Year 3 might well abolish “y” replasing it with “i” and iear 4 might fiks the “g/j” anomali wonse and for all. Jenerally, then, the improvement would kontinue iear bai iear with iear 5 doing awai with useless double konsonants, and iears 6-12 or so modifaiing vowlz and the rimeining voist and unvoist konsonants. Bai iear 15 or sou, it wud fainali bi posibl tu meik ius ov thi ridandant letez “c”, “y” and “x” — bai now jast a memori in the maindz ov ould doderez — tu riplais “ch”, “sh”, and “th” rispektivli. Fainali, xen, aafte sam 20 iers ov orxogrefkl riform, wi wud hev a lojikl, kohirnt speling in ius xrewawt xe Ingliy-spiking werld.